c#,encoding , How to encode text in C#? 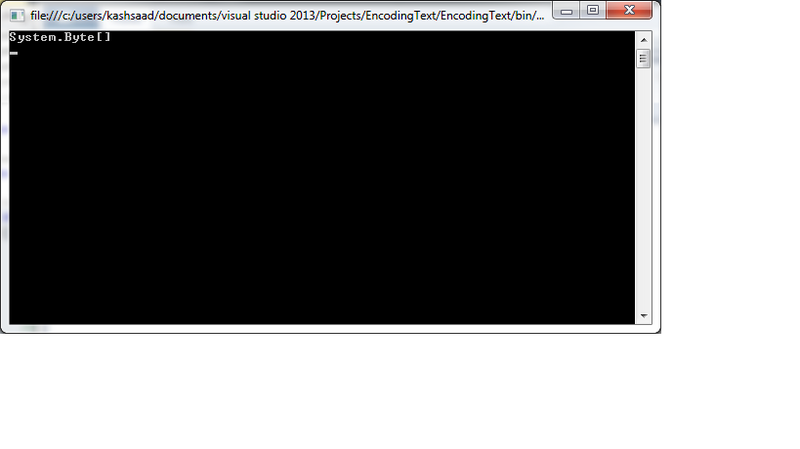 How to encode text in C#? I faced a question in an interview test but i got confused and didnt answer that.Can anyone tell me how to encode a text in C#? That is Base64 encoded text, so you should use Convert.ToBase64String(byte). The dead giveaway is the characters not being limited to A-F and 0-9, the "=" on the end is not always present, but further suggests base64.